watching and reviewing romantic comedies and dramedies, old and new. 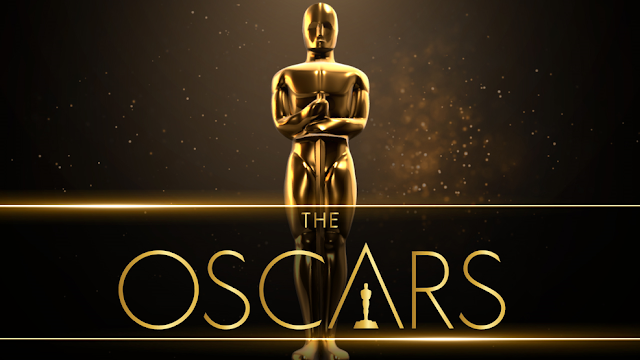 The 91st Academy Awards will be airing in two weeks on Sunday, February 24th. In 2018, the only real hope in the rom-com genre to be recognized by the Academy was Crazy Rich Asians, but sadly the movie was completely shut out when the nominations were announced. That being said, I still have some thoughts on what is nominated. So below are my predictions of what will win and what I wish would win. If I didn't include 'Want to Win', it's because I haven't seen enough of the films to make an informed decision. Spider-Man Into the Spider-Verse, Bob Persichetti, Peter Ramsey, Rodney Rothman - Will Win/Want to Win! I just can't fathom that Cooper is going to lose to someone who could have just gone on Lip Sync Battle and done the same thing there as he did in BR. The amount of work Cooper put into his role AND the movie alone should be rewarded. It blows my mind that he won't be. Unfortunately not :( I think he gave the strongest performance though, with Richard Grant close behind.